Mr. T pity’s the fool that doesn’t treat his/her mother right. He put into words what exactly Mother’s Day is about. Mr. T wanted people to know there is no other, like mother, so treat her right. Always love and take care of her as you only get one. This Mother’s Day we’ve come up with a selection of wines that will ensure she gets treated right! A few of these wine choices are serious, others are easy drinking, some are sparkling, but they are all delicious! If you want to pull out all the stops this Mother’s Day then you can’t go wrong with Bollinger Rosé. Their wines have a distinctive body and character from using a lot of Pinot Noir. Their rosé was created in 2008 and when drinking it you will experience a dry wine with notes of plum, cinnamon and spice, a harmonious combination of flavours. If you are cooking for your mother, this wine is well suited to being paired with shellfish and red fruit desserts. 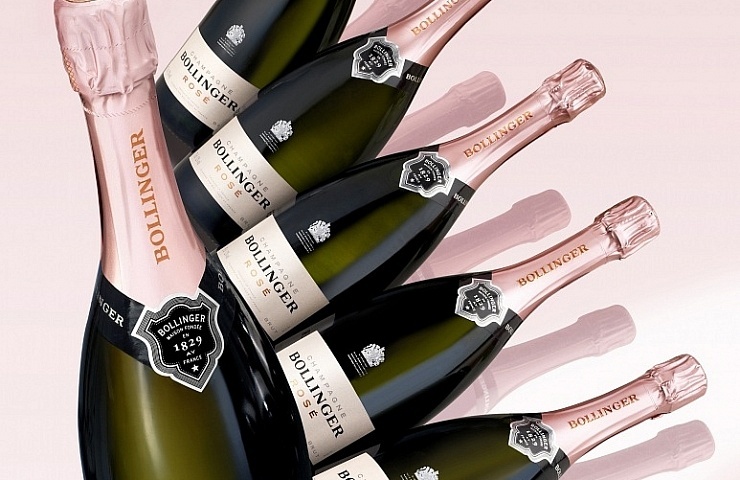 Bollinger rose will cost around 85 euro’s and can be bought in all good off licenses. 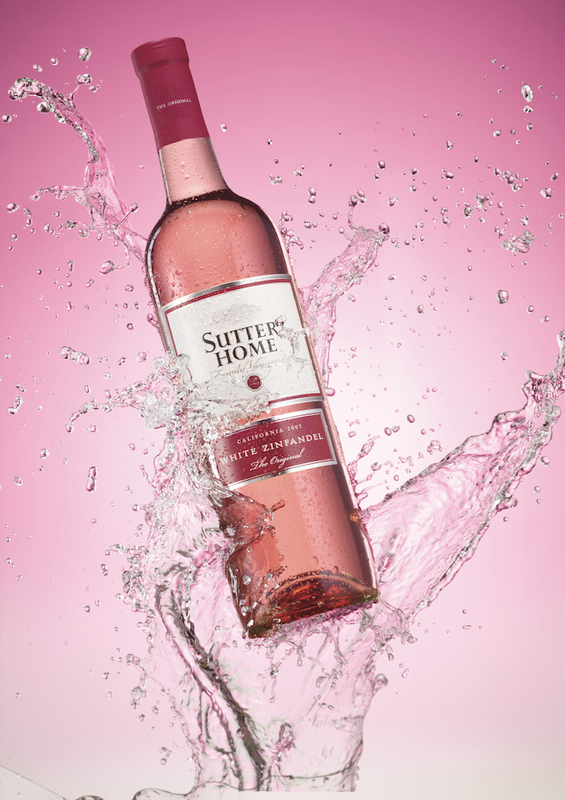 Sutter Home pioneered this white zinfandel all the way back in 1971. As one would expect from a pioneer, it has many imitators but nobody has equalled it. The wine is light and refreshing, making it a very popular choice in Ireland. You will get aromas of strawberry and melon, with a medium-sweet finish. This wine is perfect for an evening sitting down and chatting with Mom. It has a lovely crispness, floral nuances, aromas of apples, pears, raspberries, toasted bread and some lively acidity. 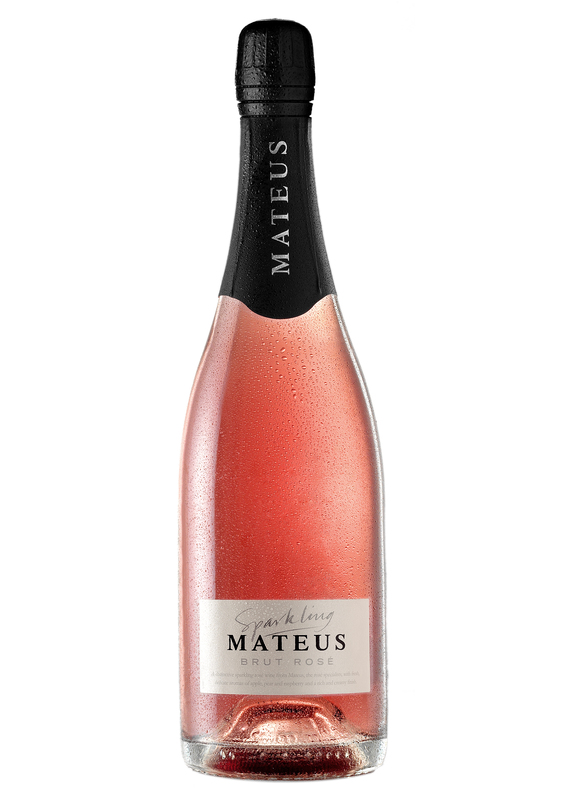 Mateus sparkling brut rose will cost 19.49 but the cost of a perfect evening with your Mother will be priceless! This famous Catalan winemaking family produce a rich and beautiful rosé. You will get tastes of blackcurrants, cranberries, and redcurrants. It’s a perfect companion to a pasta dish that has some chorizo or cured sausages in it. The wine will cost 13.99 euro’s, hopefully your Italian cooking skills are as good as this bottle of wine! Barack Obama, Prince Harry and our very own Bono are big fans of the regular Graham Beck Brut. You’re in pretty good company when drinking this! This South African winery is world renowned for their sparkling wines, and their vintage sparkling rosé is the definition of the Methode Cap Classique. There are light yeasty aromas with a rich creamy complexity. It costs 29.99 euro’s per bottle but your Mother is definitely worth it!